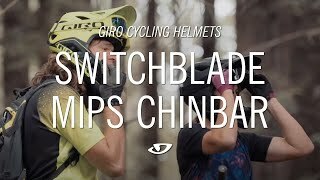 The Giro Switchblade MIPS Helmet is the only removable chinbar helmet that's truly built for DH-style riding. Optimized for the descent, the Switchblade™ features a new Roc Loc® Air DH fit system with a protective dial bumper that prevents accidental adjustments on trail. 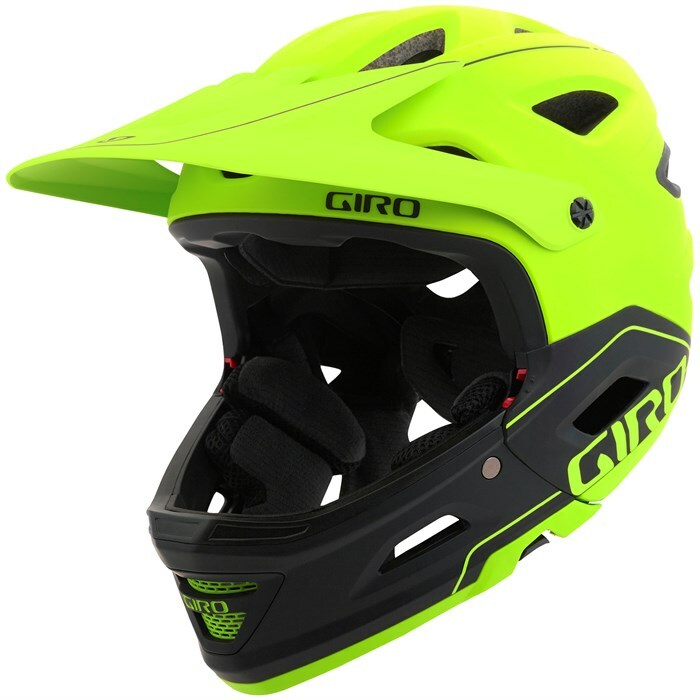 Outfitted with interchangeable visors for POV camera mounting, Wind Tunnel cheek pads for extra ventilation, and hydrophilic, X-Static anti-microbial padding throughout, the Giro Switchblade MIPS Helmet gives you customizable performance with the added crash mitigating power of MIPS technology. In-Mold Construction  In-mold construction fuses a tough polycarbonate outer shell with the helmet’s impact-absorbing foam liner. The fusion process allows Giro to sculpt better ventilation systems, so In-mold helmets can be lighter and cooler than traditional helmets. Roc Loc® Air DH  Enhances cooling as well as fit comfort and stability using a patented design that suspends the helmet just slightly off the top of the skull. Custom fit tension and fore-aft tilt of the helmet in seconds using a single hand. 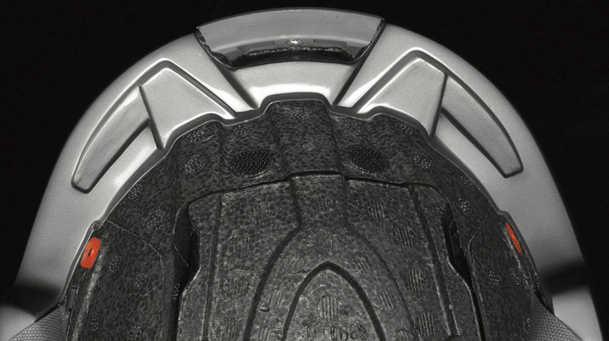 A bumper around the dial to prevent accidental adjustments if your helmet contacts your backpack or neck brace. Wind Tunnel Cheek Pad Ventilation  Provide extra cooling power when the chinbar is removed. Removable Chinbar  The chinbar is easy to remove -- just push the buttons under the chinbar, rotate up, and remove -- and it's just as easy to reinstall. MIPS Equipped  MIPS technology is designed to reduce rotational force to the brain in certain types of glancing or angled blows - this is accomplished by allowing the inner frame of the helmet to move slightly relative to the outer shell. Hydrophilic, Anti-Microbial Padding  The Hydrophilic Pad can absorb up to 10 times its own weight in water, helping you manage sweat while riding. The pad retains moisture to prevent sweat from dripping into your eyes, and then dries quickly. The antimicrobial X-Static lining helps to reduce odor, keeping your helmet fresh. P.O.V. Plus™ Visor  Easily adjustable without tools. Includes a spare visor with camera mount.